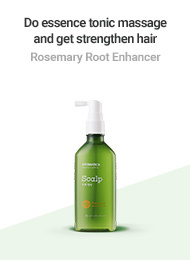 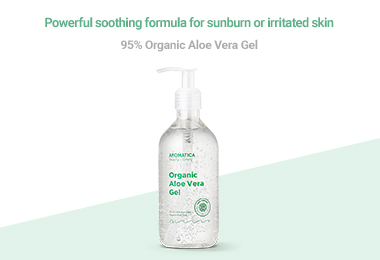 Enriched with USDA approved organic aloe vera leaf extract(93%), AROMATICA's Sea Daffodil Aqua Toner helps to provide rich moisture to the skin. 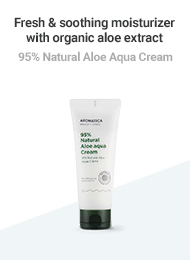 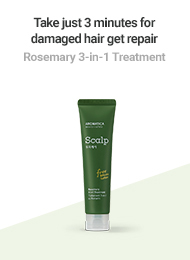 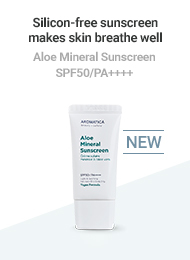 AROMATICA's upgraded-aqua-formula provides rich moisture to the skin and helps control excess sebum, leaving your skin feeling moisturized and re-balanced. 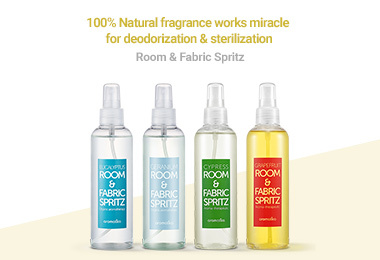 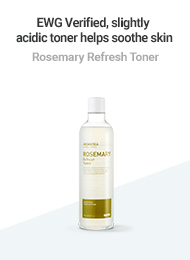 This refreshing toner is especially suitable for sensitive skin, formulated without any hazardous chemical ingredients. 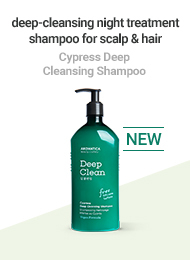 After cleansing, apply a moderate amount to cotton pad and gently sweep it over face and neck.